Door knocking. The very term can cause even the most experienced real estate agent to get nervous. Let’s face it, cold calling in any form is something foreign to most people, but those who learn the skills necessary to be successful door knocking find that there is no better way to build a solid reputation and gain referrals. 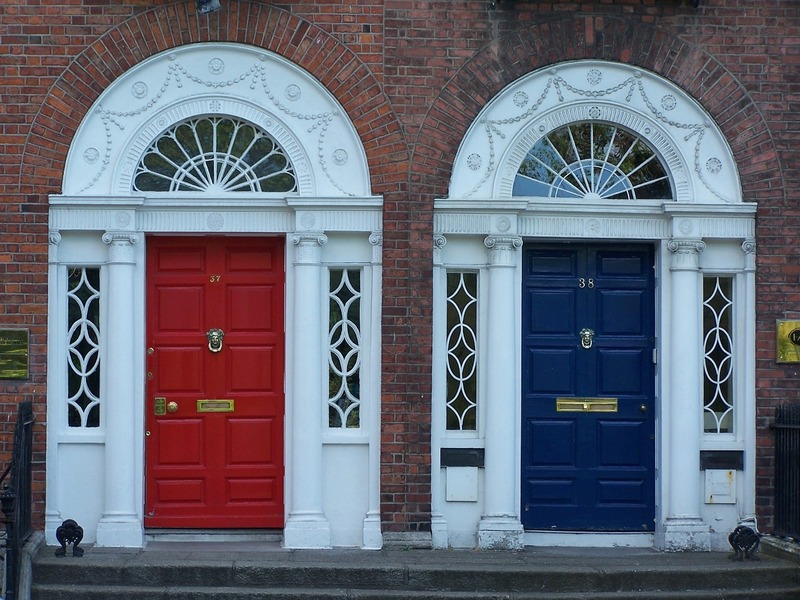 Combined with consistent marketing, door knocking adds the personal touch which allows your target audience to become comfortable with you and seek you out when they decide to buy or sell. Dress Appropriately for the Market – This might mean nice shorts and a Hawaiian shirt, but wear something you are comfortable in and which blends with the community. Bring Something of Value to Leave Behind – Certainly a comparable market report is a great idea, but so is a coupon book for local restaurants or even a dog bone. Use a Script – Not the cheesy kind, but know what you’re going to say and always start the conversation with it. You’ll be more comfortable. Follow Up – Door knocking is not a one-time thing, consistency brings results. Door knocking is making a comeback. Follow these best practices for a successful morning or afternoon, meeting prospective clients.